1. Laser Removal Pen for Mole Freckle Etc. 3. It has 3 kinds of intensity for different treatment. 4. 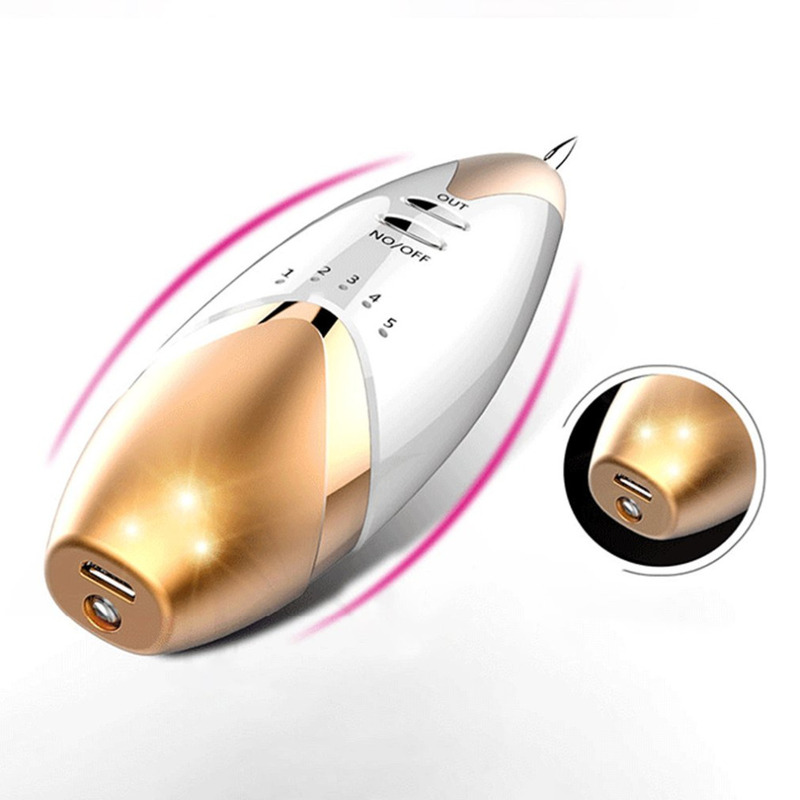 Unique electric ion technology,the use of the process will not make people feel the existence of electric current ,no bleeding. Removal spot without huring the normal skin. 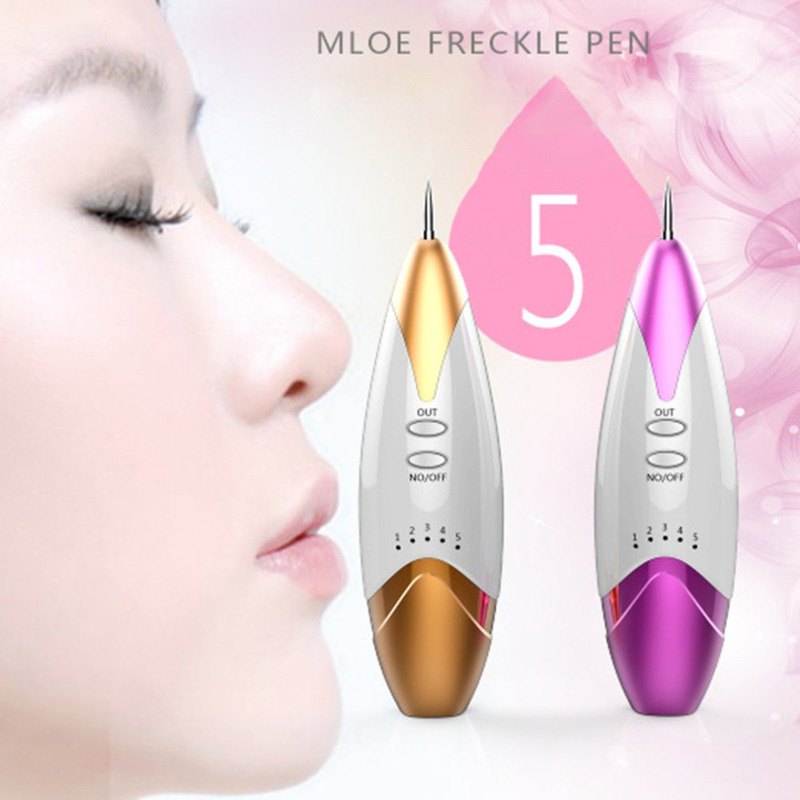 How to use the tattoo,mole,freckles removal machine? 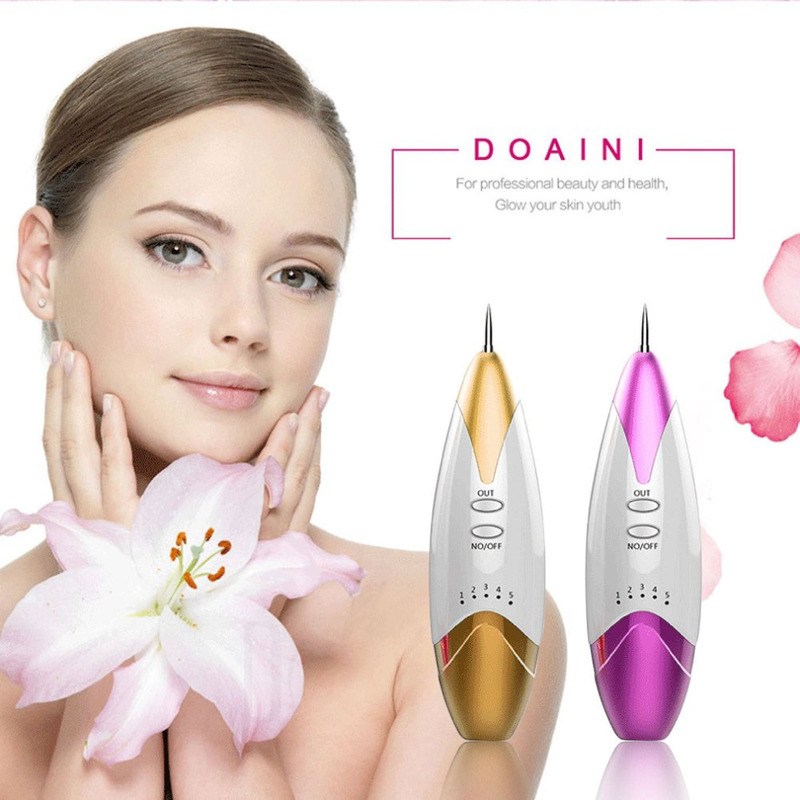 Mole removal(Use big head): When remove mole you should pay special attention to the depth of mole, some moles grow on the skin surface, but its root grows in deep subcutaneous tissue. So please do not pierced the surface of moles once,you would be best to burn the mole in small squares.Before you remove the mole please clean the skin. Please avoid inflammation and paint a little living cells for 2-3 days before would recover to avoid concave if the would finflamed please do not use cream. 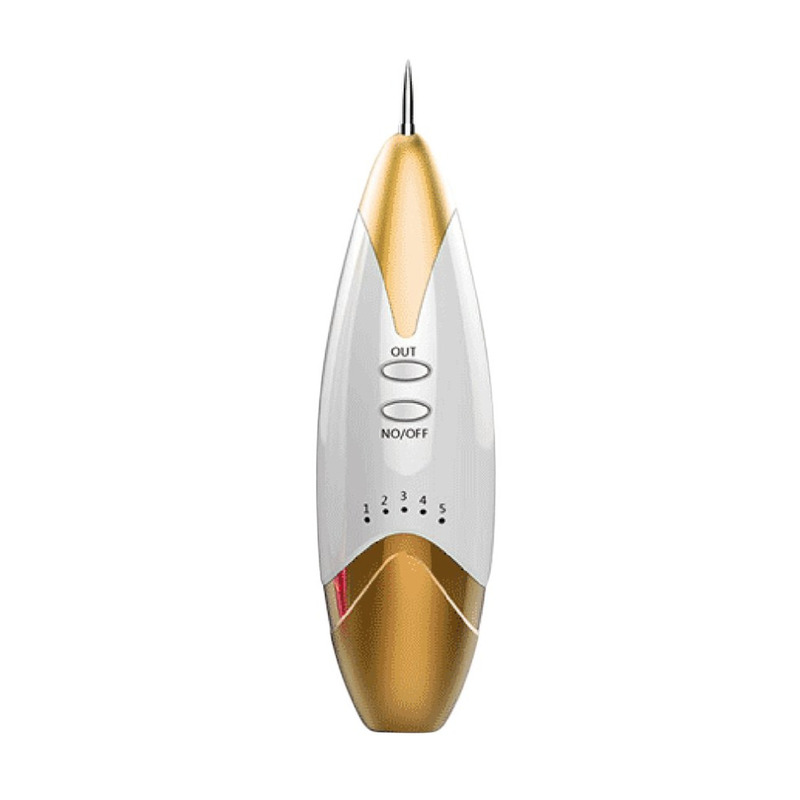 Granulation removal(Use big head): Please touch granulation unit slightly,burn the root cells around one week the granulation will fall off automatically . If the granulation area is small you can burn off the granulation in one time if the area is large then please burn in multiple times avoid influence wound healing. 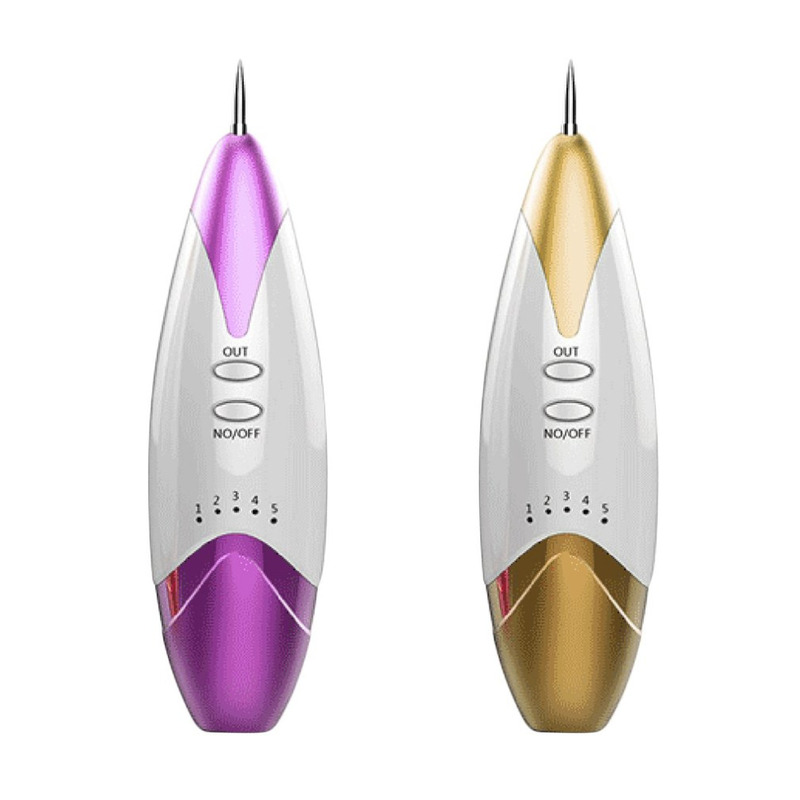 Tattoos removal(Small area use small head,large area use big head): Usually tattoos area is very large,when remove tattoos you should use the big needle. The methods for tattoos removal is roughly the same as spot removal the only difference is the time may be a little longer. If the tattoo area is too large (larger than 3 cm), you should processed it in several times,please do not remove in one time or it may cause bacterial infection,which result in disastrous consequences. Once your skin is severe inflammated please see a doctor immediately.